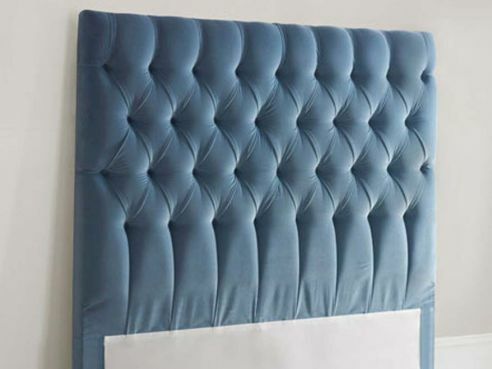 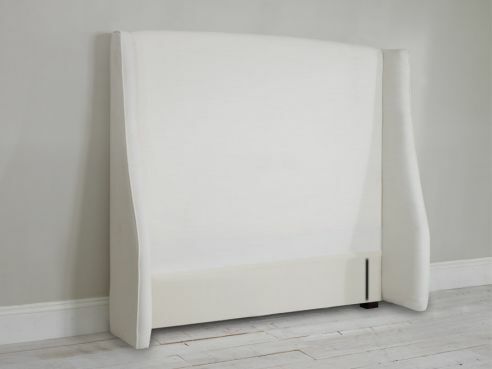 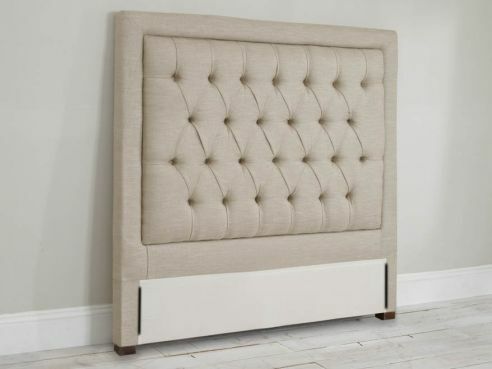 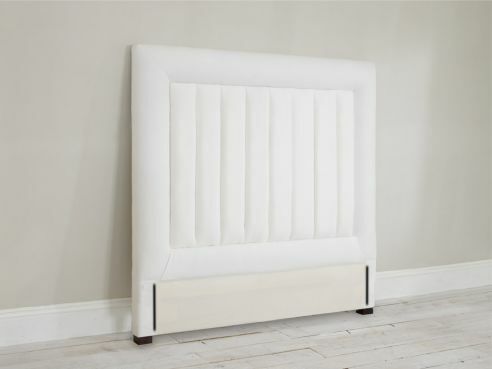 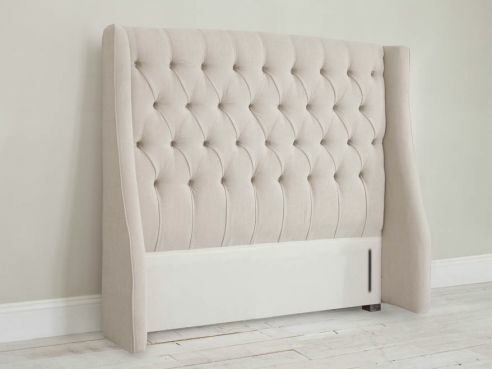 Upholstered headboards are a modern and stylish way of adding class and sophistication to your bedroom. 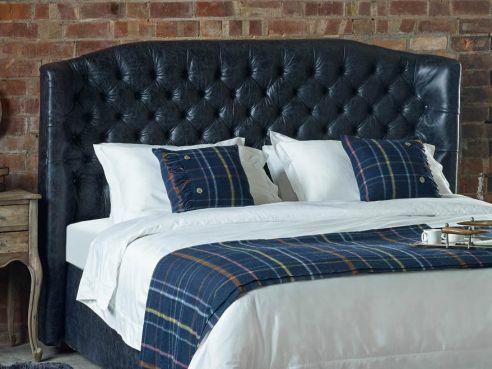 Each one of our beds is handmade in our purpose built Manchester factory and can be manufactured in any of our 50 different fabrics that we sell online. 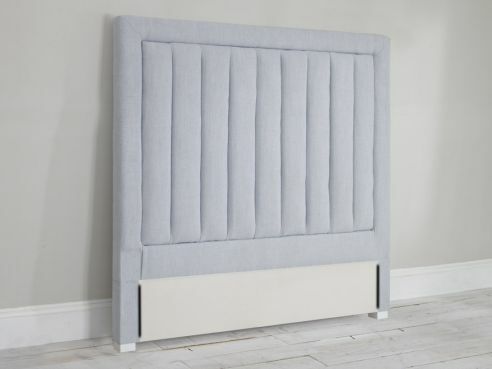 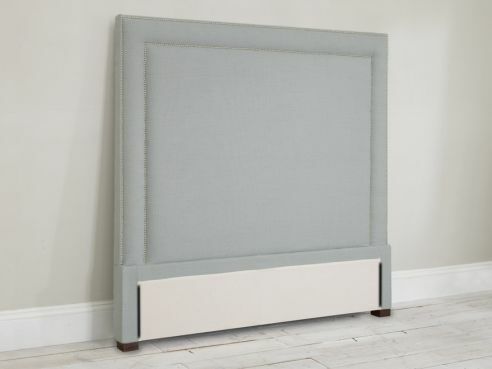 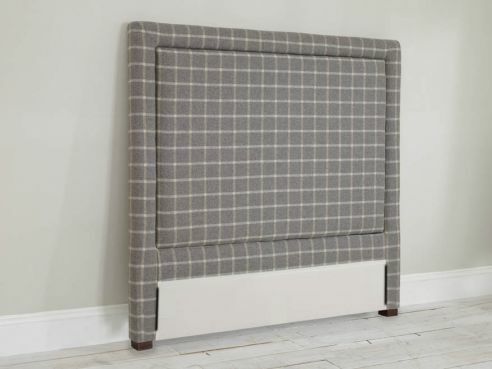 Have your upholstered headboard made in one of our woollen fabrics, woven by established British wool suppliers based in Yorkshire. 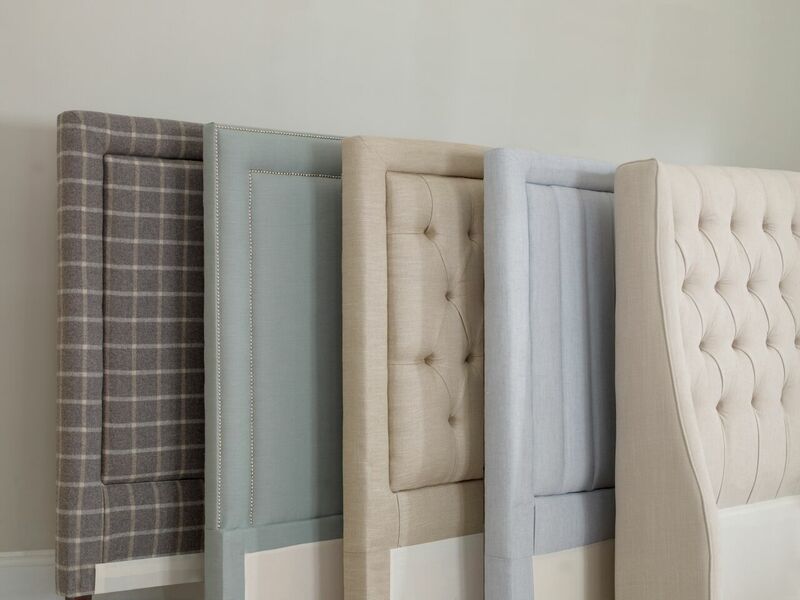 Consisting of 100% British wool, this range provides excellent natural properties, helping you to stay warm in the winter and cool in the summer. 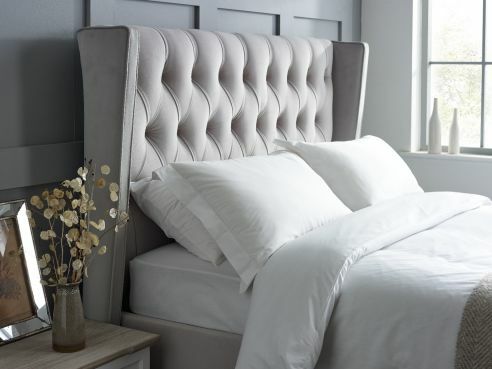 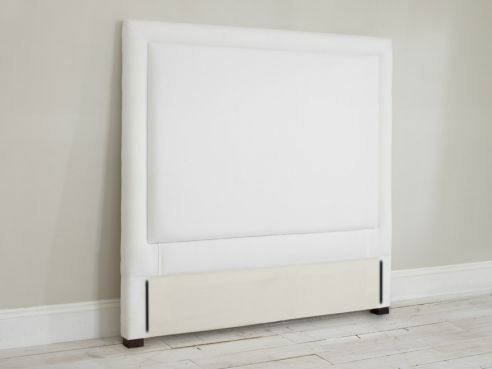 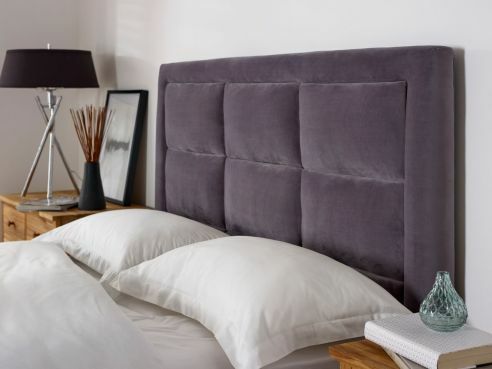 You could even get your new upholstered headboard upholstered in one of our fantastic leather, made from high quality hides.